Each year, our kids head off to summer camp in a fit of excitement. They love the warm weather, they love the outdoor activities and new things they get to learn while they’re there, and they love meeting new people and being with their friends all the time. We’re a pretty crafty family, so we’re always pleased to know that they’ll spend so much of their time while they’re at summer camp making things with their own two hands. 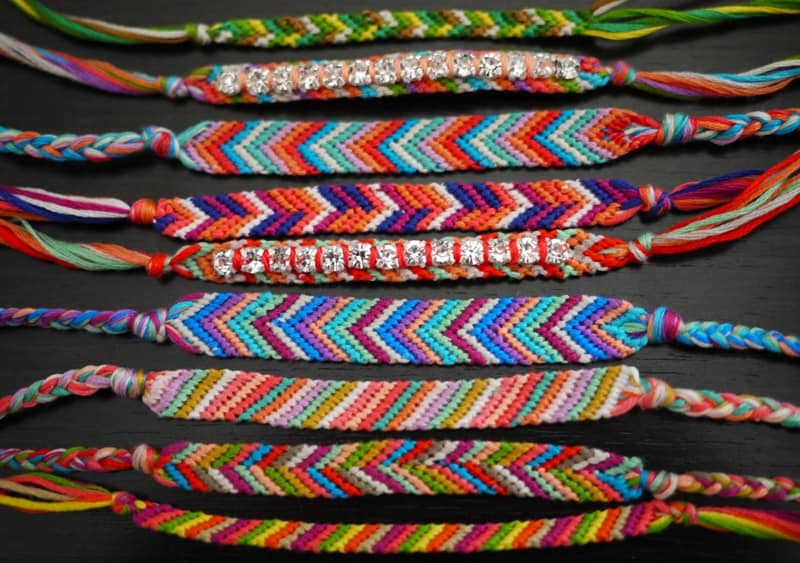 This year, all our kids, ranging a number of different ages and skill levels, wanted to take DIY friendship bracelets kits with them, so we’ve been on the hunt for all kinds of patterns! 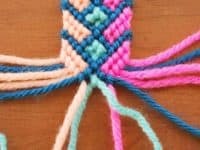 Just in case you’d like to find some new friendship bracelet knotting patterns and design guides as well, here are 15 of the best ideas and types that our family has come across (and even tried out) so far. 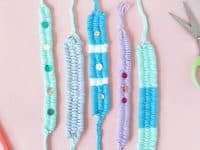 Maybe your kids have actually memorized all kinds of bracelet knotting patterns but they’re still struggling with or having indecision about how to make their bracelets close? 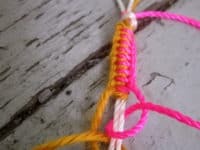 Our youngest kids don’t mind knotting the finished bracelets right on and wearing them until they fall off or get so faded that they choose to cut them at the end of the summer, but our oldest hates the way the bracelets feel when they get wet and always prefers to put them on and take them off when she pleases instead. 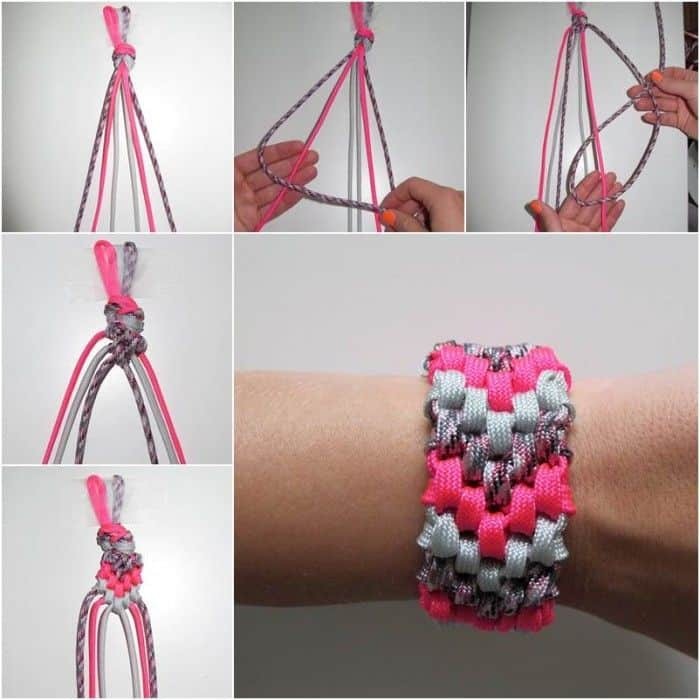 That’s why we sent her to camp with this simple guide from Red Ted Art that shows you how to create a very easy button clasp! 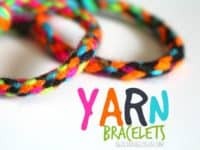 Are you actually a yarn crafting enthusiast who already has a pretty massive stash of spare and scrap yarn, so you’ve been scrolling through different bracelet options trying to find ways to put that to good use with your kids, rather than investing money in brand new craft supplies like embroidery floss? Well, as avid knitters ourselves, we can totally understand the desire to use what you’ve already got rather than buying more! 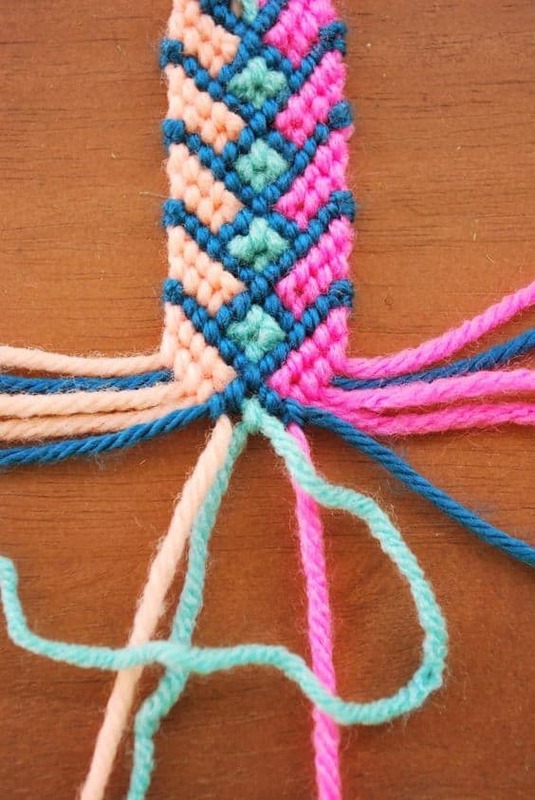 You can actually make just about any friendship bracelet design with yarn (it will just be a little bit bigger than the floss version if the yarn is thick), but we like this pinwheel braiding tutorial from A Girl and A Glue Gun because it puts the bulkiness of the yarn to good use to get that nice rounded shape. 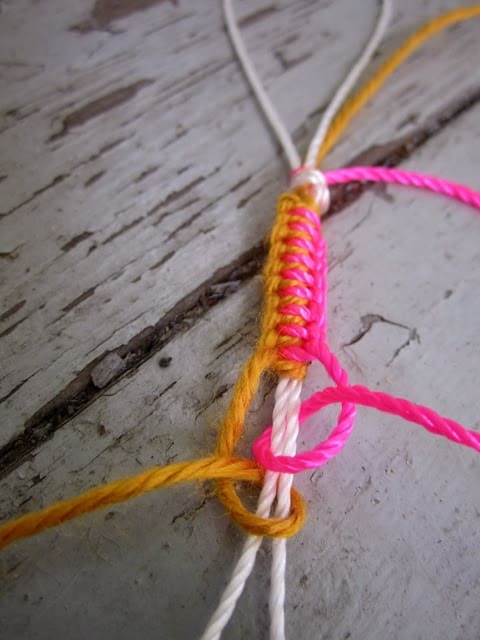 Have your kids actually been making lovely knotted friendship bracelets for a number of years now so you’re trying to find them a couple tutorials that might be a little bit more of a challenge, just to keep them interested? Then here’s one we’d absolutely suggest taking a look at! 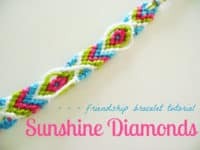 Hey Wanderer teaches you how to create a triple coloured pattern that has a fourth strong colour creating a pretty diamond shaped outline all throughout the bracelet’s length. 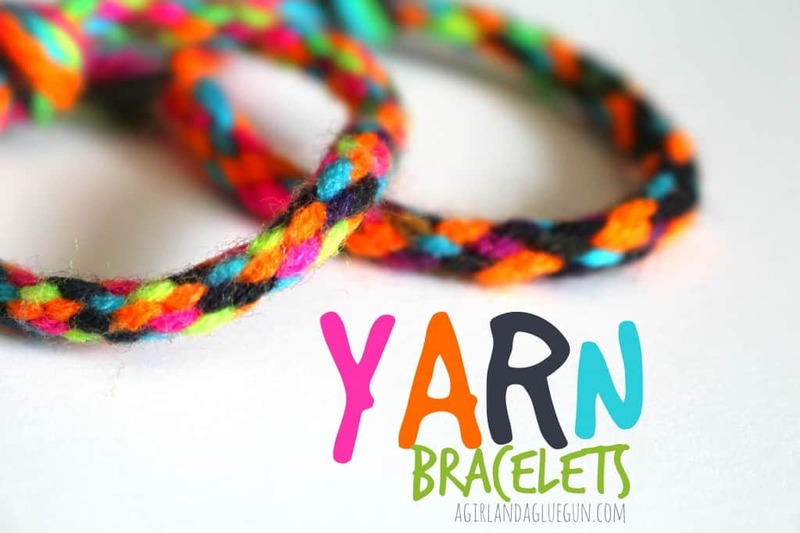 Our kids have made these bracelets in both yarn and embroidery floss and each worked very well! 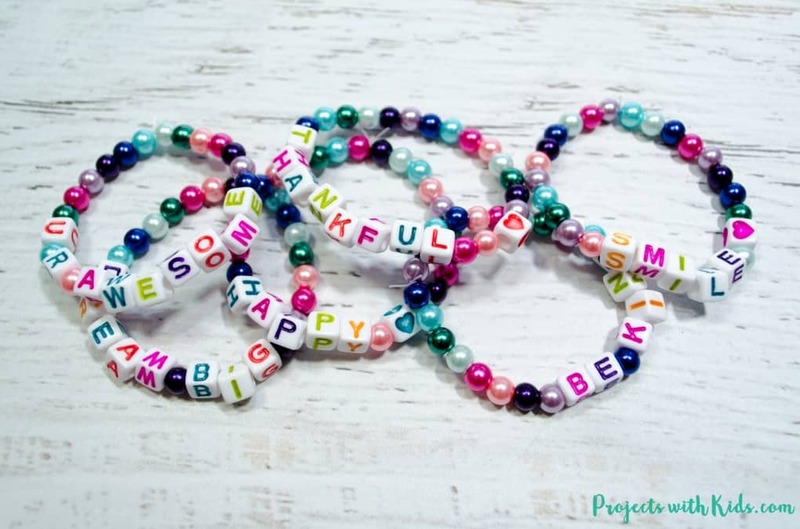 Perhaps your kids very much enjoyed the thought of including buttons as part of their bracelet making process but they liked them more as a decorative aspect rather than just a clasp? Then maybe they’d prefer to slide their buttons down into the middle like a focal point of the bracelet! Happy Hour Projects shows you how to make that happen with nice, big, brightly coloured buttons and some simple braiding techniques that even the little ones can do. 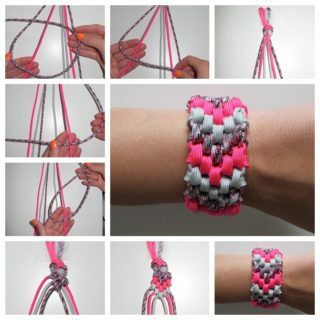 Before we ever learned how to do more intricate knotting and braiding techniques, we started working on our twisting skills. Now, if you’re ever tried to twist hair or ribbons, you know that you actually have to twist each strand a separate way before you twist them together in order to prevent them from unraveling. Twisting your pieces in opposite directions gives them the proper tension to stay wrapped around each other nice and tightly. 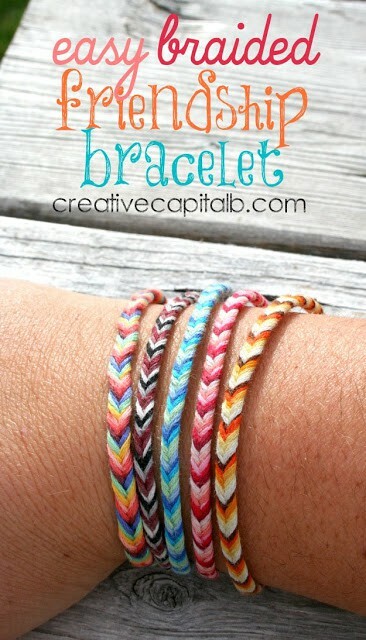 This technique is so simple that we printed it out for all our kids, just in case they feel like teaching new designs for friends who have never made friendship bracelets before. 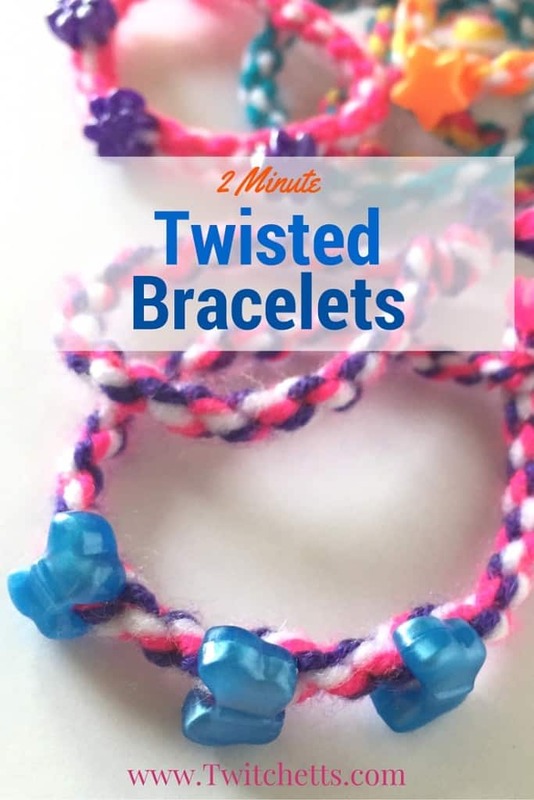 Check out how Twitchetts outlined the technique easily but also added super fun chunky beads! 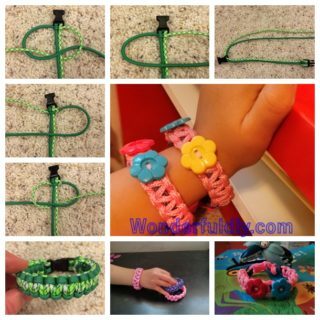 When you started searching for more intricate bracelet designs for your older kids, like we talked about above, were you perhaps most taken with the idea of finding new ways to help them embellish their bracelets, as well as just creating new knotting patterns? Well, if your kids are even half as enthusiastic as ours are when it comes to sparkly things like sequins and rhinestones, then we think we’ve found the perfect tutorial for you. 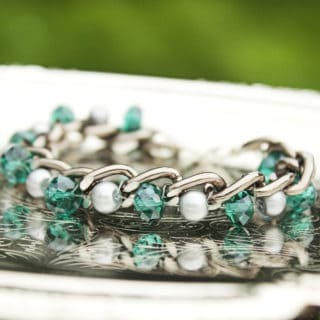 Honestly WTF shows you how to knot and braid a length of jewelry making style rhinestone chain right into the surface of the bracelet in a surprisingly simple way. 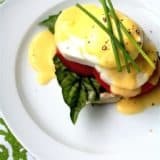 Perhaps your kids actually prefer working with yarn in the place of embroidery floss because it makes things a little bit thicker and a little less fiddly, but even then they find the finished product a little too small for their tastes? 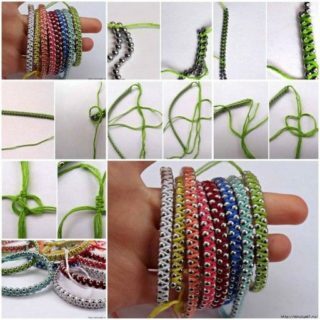 In that case, we’d definitely suggest following this tutorial from A Few Good Things and showing them how to make thicker knotted bracelets by wrapping their knots around a doubled central string instead of a single one! We like the stitch definition this provides. 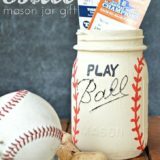 Just in case your kids are still beginners (or perhaps in case they want to have a few starter patterns on hand that are easy enough to teach their friends), here’s another classic pattern that we’ve made perhaps a million times or so, give or take a few! 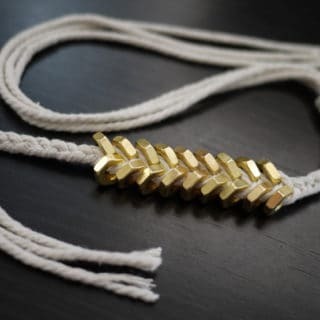 Design Dazzle walks you step by step through the process of making a Chinese ladder style bracelet that keeps a cylindrical shape all the way down its length and creates a spiral with its outer knot placement. 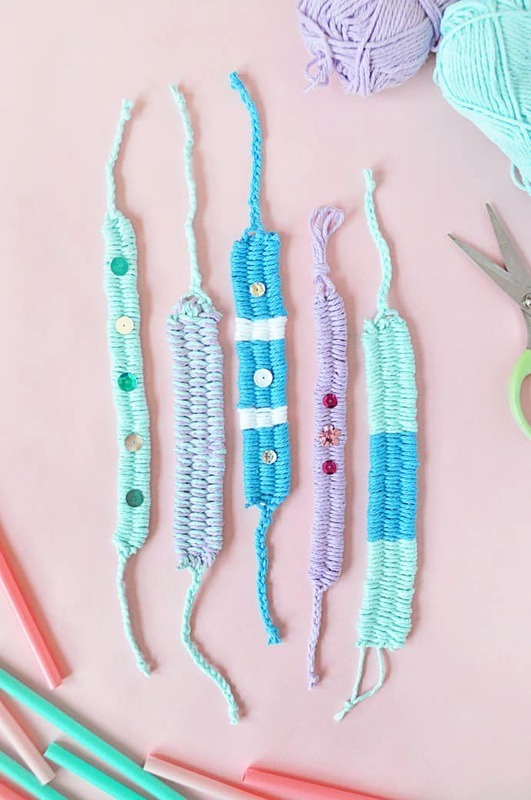 Are your kids still talking about how they’d really just love to make a bigger bracelet that neither embroidery floss nor yarn will really allow for? 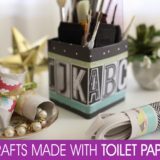 Perhaps they’re actually just obsessed with the idea of making things from unconventional materials because you’ve been creating a lot of very neat upcycled projects lately. In either case, we’d totally recommend taking a look at how iCreative Ideas made a standard six strand arrowhead style bracelet using colourful shoelaces! 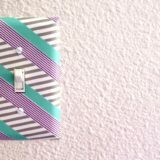 Just in case you still haven’t found enough patterns that will give your kids a little bit more of a challenge, here’s another fancier design for your consideration! 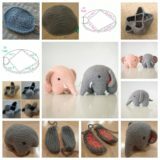 We like this tutorial from Life of Carbon quite a bit because it guides you step by step through the process of creating a couple new shapes you haven’t seen in the other tutorials we’ve included yet, but it also shows you how to combine those with classic shapes like arrowhead stripes! Finally, it shows you how to do a bit of standing to get that awesome curved detail on the sides, which we think is the most fun part of this whole bracelet design. 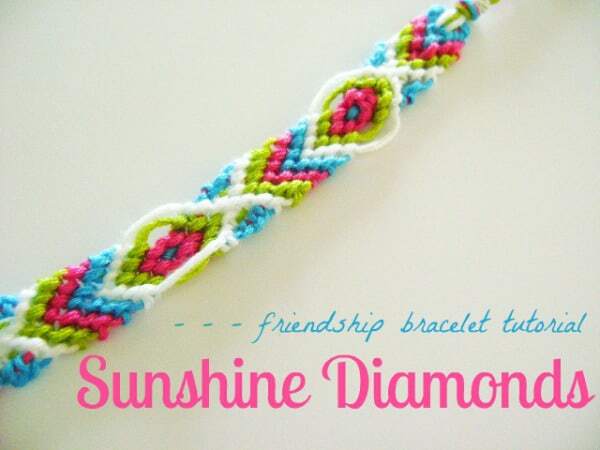 When you really think about it, making friendship bracelets is a lot like braiding hair. 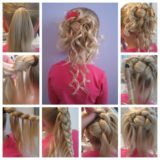 We understand that you might not tie your hair in knots in quite the same way, but the process of identifying which stand should pass over the other and when is much the same as creating pretty Celtic style braids or long plaits. 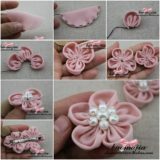 It only makes sense, then, that doing a hairstyle braid in coloured embroidery floss would also look very cute, right? 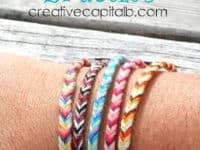 That’s why we thought these dainty (and surprisingly simple) fishtail braid friendship bracelets featured on Creative Capital B were such a good idea. 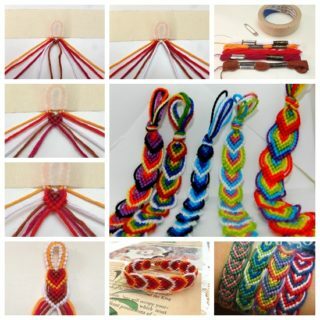 We know we’ve talked a lot about friendship bracelet making that requires weaving but, believe it or not, those are not the only kinds of friendship bracelets you can make! Our youngest child hasn’t actually quite mastered the art of knotting and pattern making yet, so we sent her off to summer camp with a good supply of shiny, colourful beads and letter beads instead. She’s been spending her downtime at summer camp making inspirational quote and name bracelets with her friends! See what kind of things we mean in more detail (and which supplies we put in her kit when we were packing) on Projects With Kids. 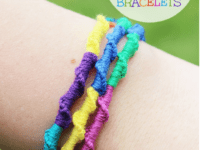 Have you actually been scrolling through our list so far and taking note of how we’ve largely talked about knotting stranded bracelets or making beaded bracelets, without a lot of crossover between the two? 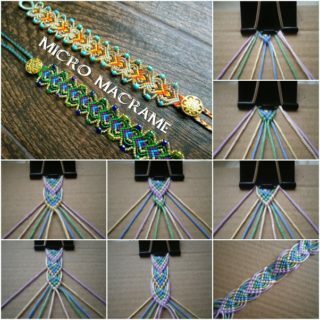 Well, don’t give up hope just yet, because we couldn’t finish this list off without giving you at least on option for adding beads to your knotted designs! Check out how Easy Me World did just that by stringing the beads onto their centre strand and knotting the rest of their strings around them so the beads appear wrapped into the middle all the way along. 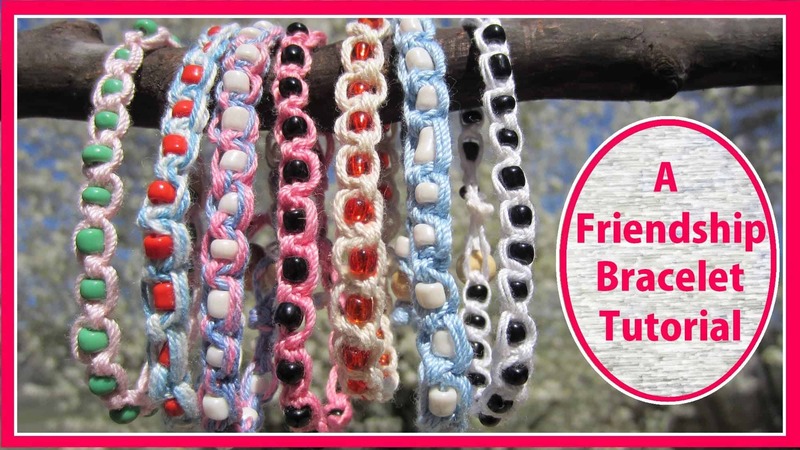 If you’re going to help your kids make friendship bracelets, do you have a strong feeling that they’d prefer to make the cute, gimmicky kind you’d find in stores that are actually friendship themed or interactive and interconnecting in some way? Then look no further! 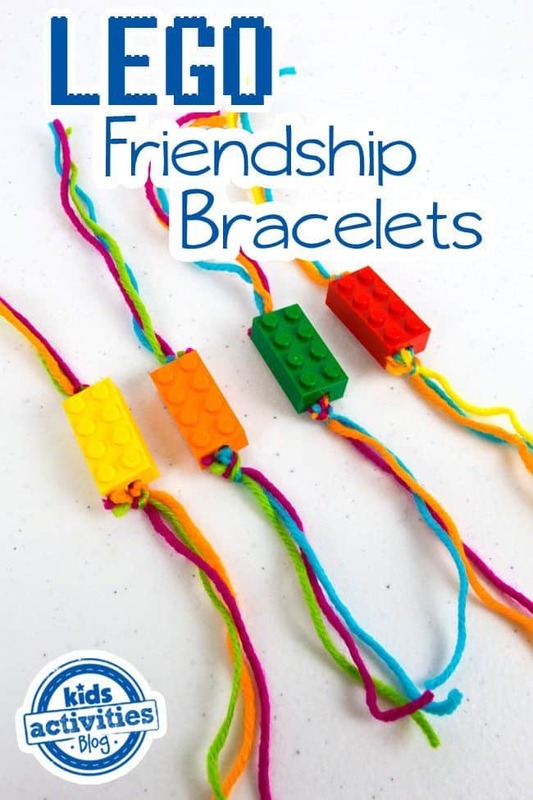 This adorable Lego bracelet idea gets you crafting and lets your kids upcycle old Lego pieces from kits or structures that parts are missing from, but it also lets them click their bracelets together in a way that symbolizes how well they fit into each other’s lives. 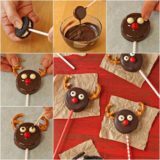 Family Maven shows you how easy this design really can be. 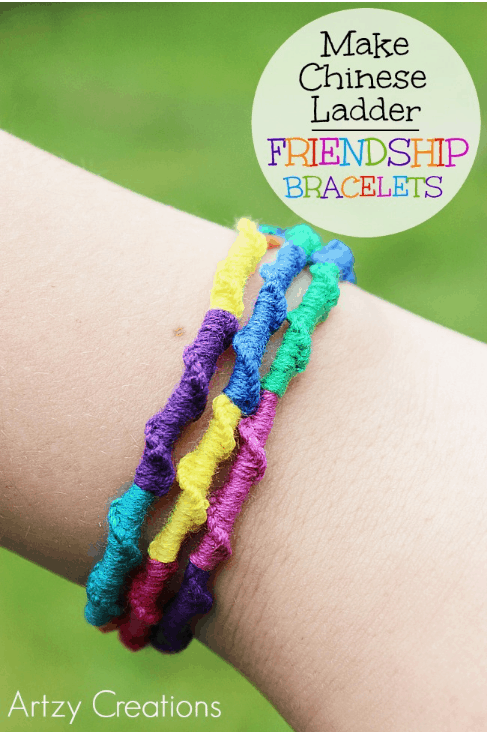 We love that this idea works for as many friends as there are in your kid’s group, rather than just two or three; there’s no point in making friendship bracelets if someone is going to feel left out, right? We already talked a little bit about designs that involved a little bit of sparkle, but we’ve actually only shown you how to create a design that included rhinestones so far. 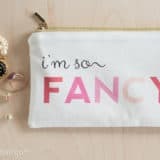 That’s why we just had to make sure you saw this adorable sequinned idea too before you made your design choice and go! 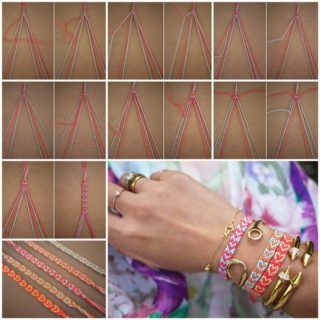 We’re obsessed with this tutorial featured on Handmade Charlotte not only because it works with sequins, but also because we love the way the bracelets have been woven rather than knotted, giving them a different, flatter look that’s extremely pretty and just as easy to do.